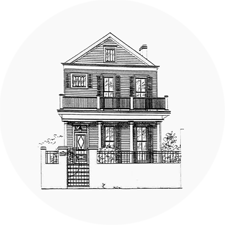 By all accounts, the recovery of New Orleans has been very strong and well documented. Job growth has been encouraging and the tourism sector is booming. The lagging area has been retail, which is finally catching up. In the last several months the large MidCity Market development opened on Carrollton Avenue, followed by the region’s first Costco. Plus, the repurposed Riverwalk reopened as the nation’s first upscale outlet mall located in a downtown area.